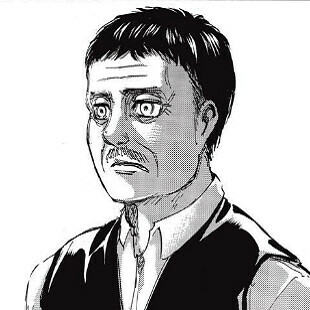 Suggested by Eric Rod Reiss was a powerful Titan and certainly not someone who will be forgotten but I don’t really think that he will be a match for the Colossal here. The Colossal Titan made the series famous with his initial appearance and while the guy is rather slow, his attack power shouldn’t be underestimated. Rod is very strong as well, but he wasn’t quite as battle hardened and experienced as the Colossal. It’s hard to picture him doing well in a fight since it was so hard for him to balance. Colossal Titan wins. Suggested by Eric Both of these titans are powerful, but only one can win. The Armored Titan has a good amount of durability and he is certainly very strong. However, the Colossal is a lot larger and his heat ability does major damage even to other Titans. It’s hard to say who would win this fight. The manga portrays Colossal as being superior, but is he really? I’d actually lean towards the Colossal at the moment. Perhaps the anime will change my mind, but I feel like for once the size advantage is actually useful. He can punch through the steel and his durability will be handy. Still, this is a fairly close battle. Colossal Titan wins. Slifer The Sky Dragon has entered the blog! He is known as one of the strongest Yugioh cards in existence. Slifer may not be the strongest of the three god cards, but his special ability is easy to use and his immunity to all spells and traps is quite good. The Colossal Titan could deal a lot of damage if he could get near the dragon, but that won’t be happening anytime soon. Slifer would wreck him from a distance using his lasers. Slifer The Sky Dragon wins. Image created by D3-shadow-wolf. Link to the original image is below. The Colossal Titan is pretty big, but that just means that Luffy has a bigger target to hit! Any true One Piece fan will remember that Luffy doesn’t back down from any opponent. His unwavering determination and courage have helped him win most of his matches so far and I don’t see that stopping now. 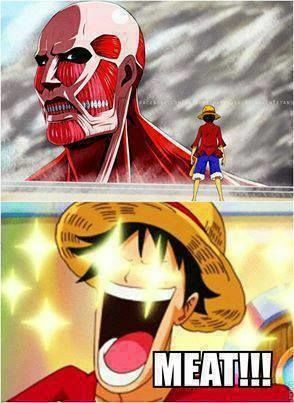 The Colossal Titan will have a tough time trying to hit Luffy. Luffy wins. The Colossal Titan inspires a lot of fear into all of the humans who live inside of the great wall, but Madara isn’t your average mortal. Nothing scares him and Madara can summon his Susanoo, which may be about as large as the titan. 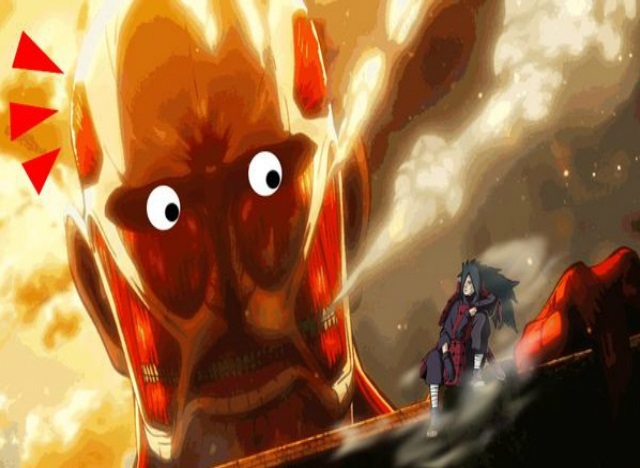 The Colossal Titan can regenerate, but Madara’s speed will quickly overwhelm this ability and turn this into a blowout. Madara wins. 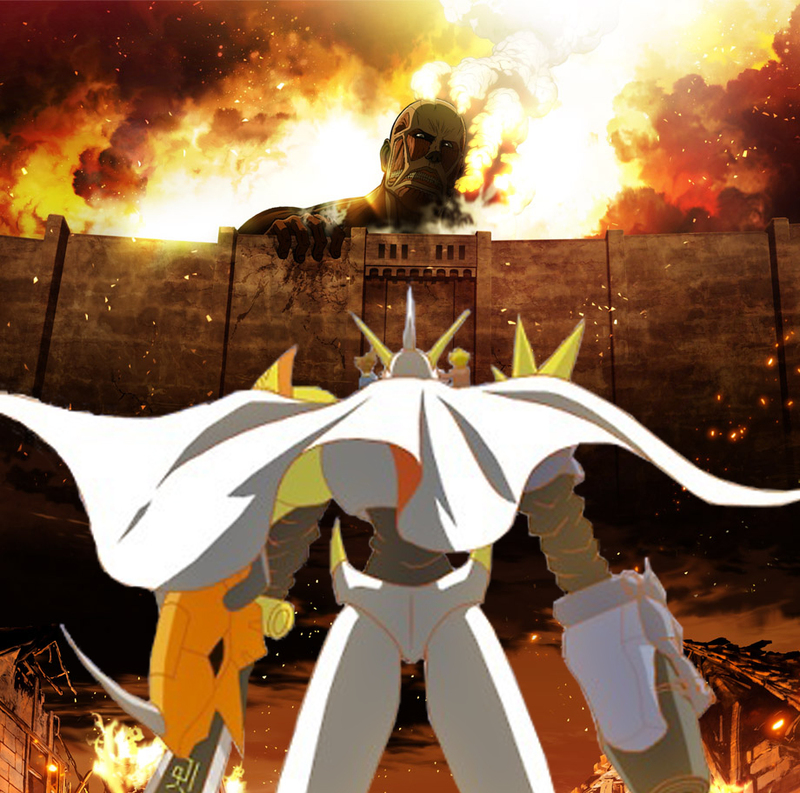 The Colossal Titan is pretty powerful figure that scared the entire planet, but the heroes didn’t have an Omnimon to help them. Omnimon has a powerful blade and it would work pretty well against a titan. A single strike should be enough to take the Colossal Titan out of the fight and Omnimon also has enough speed to dodge any possible counters. No amount of regeneration can save the Colossal Titan! Greymon wins. Link to the original image by Vizar-Aizen can be found below. The Colossal Titan is pretty big, but he lacks the power that is needed to take Regice down for the count. 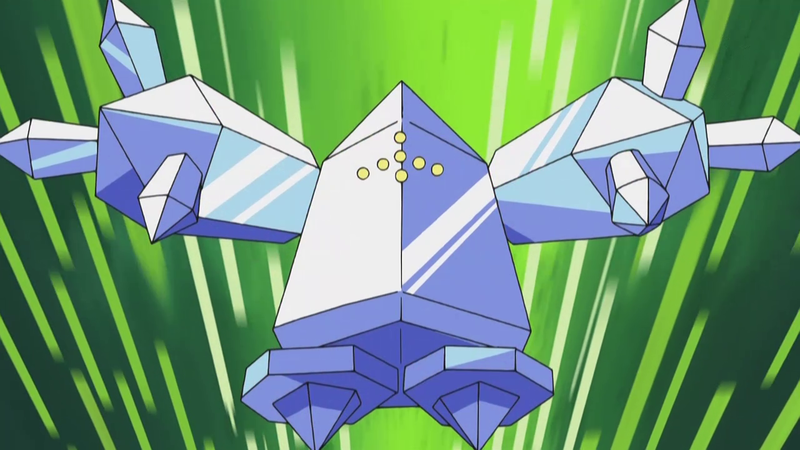 Regice may not be quite as big as the Colossal Titan, but his ice abilities can turn the tide of battle in an instant. 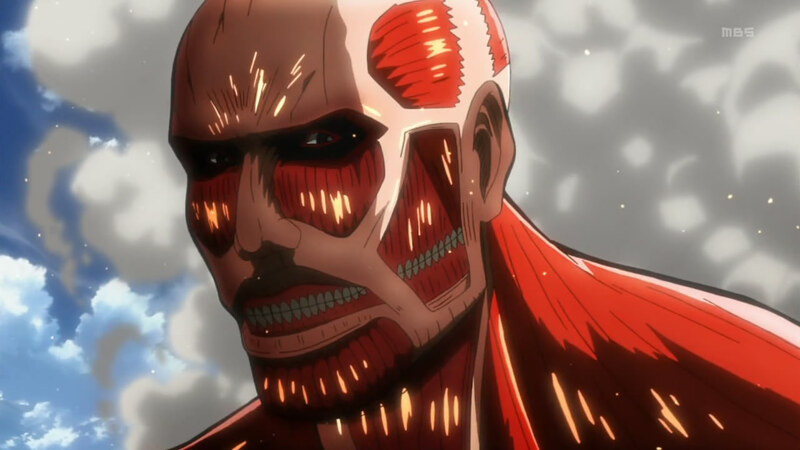 He has a large array of attacks up his sleeve and most of them would quickly KO the Colossal Titan. He would likely choose the classic ice beam to freeze the Colossal Titan as he finishes him off with another blast. Regice wins. The Colossal Titan is back, but he’s up against the Hero of Time! 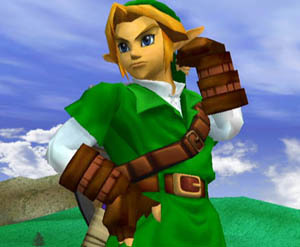 Link has dealt with all kinds of enemies and he has essentially become the perfect warrior. His Light Arrows will quickly deal a lot of damage to the Titan and then Link can finish things off with his Master Sword. 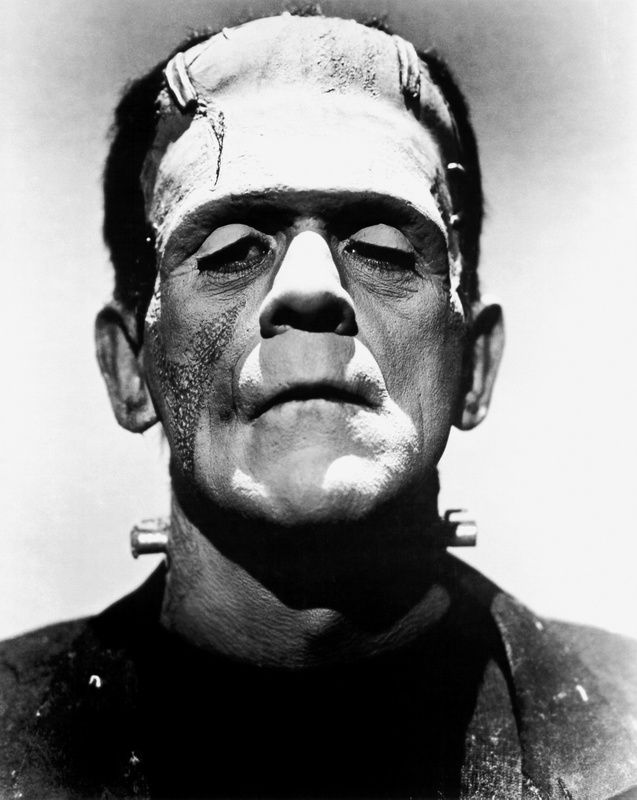 A quick two and out for this powerful Titan, but he will be back very soon! Link wins. The Colossal Titan makes his debut with this round! It was only a matter of time considering how big Attack on Titan currently is. He makes for a pretty good villain and his appearance in the Junior High School was intense. That being said, he’s basically just a giant human with super durability and regeneration. 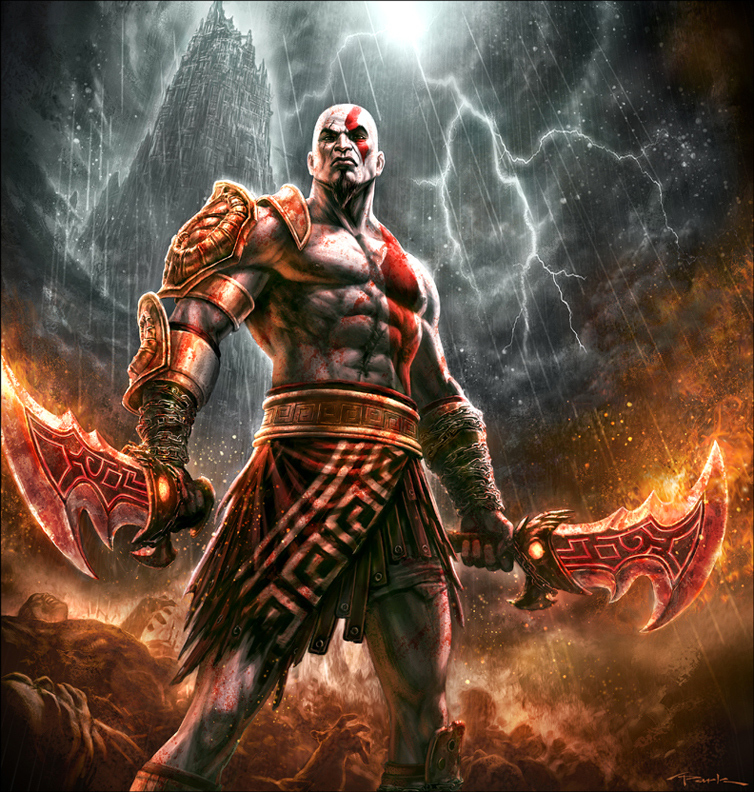 Kratos has fought similar opponents in the past and his flame swords will quickly grant him the victory. Kratos wins.